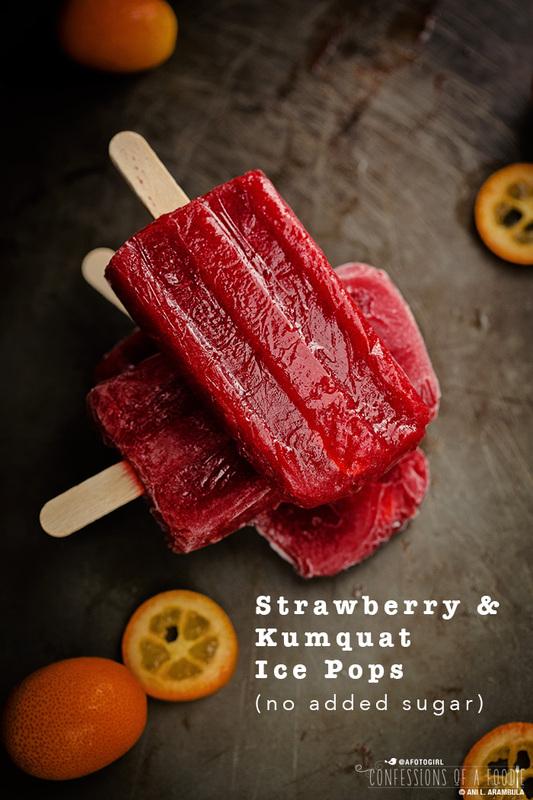 No added sugar strawberry and kumquat ice pops take the heat out of summer. These Mexican paletas are refreshingly good. 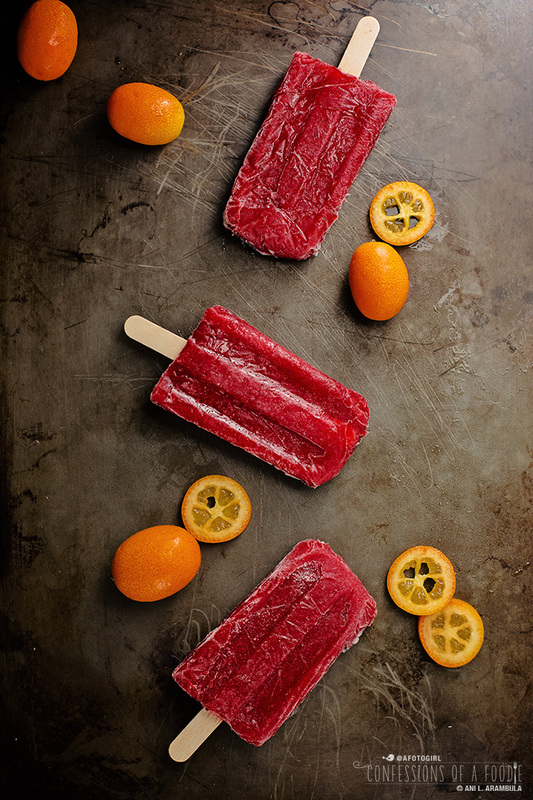 Perfect for warm summer days, this recipe for Paletas de Fresa y Naranja de China (Strawberry and Kumquat Ice Pops) has no added sugar. Instead, the natural sweetness of perfectly ripened fruit is enhanced with several drops of liquid stevia and a splash of lemon juice. I remember summers as a kid listening out for that familiar sound of the ice cream truck. Mom would give my sisters, best friend and I change and the moment we heard that tinny sounding music, we’d dash out of the yard and flag the truck down. I often went for the fruity pops like banana, pineapple and berry flavors. To this day, summer weather and ice pops go hand in hand. Most ice pop recipes call for loads of white sugar (anywhere from ¼ cup to 1½ cups!) on top of the already naturally occurring sugar in fresh fruit or commercially sweetened fruit juice. I was determined to make a pop that I could enjoy on a hot summer day that was fruity and kept the sugar level to a minimum. There are two basic kinds of paletas: paletas de agua which are made from fresh ripe fruit, a little sweetener and water. Then there are paletas de crema (or sometimes called paletas de leche) which are made with dairy, flavorings and/or fruit. The recipe I’m sharing with you today is the former. Paletas de agua are made with the entire fruit, not fruit juice and artificial flavors like so many commercially sold ice pops (which, as a former Type 2 diabetic, I avoid). To make these healthier, I've left out the white sugar and added a teaspoon of pure organic liquid stevia extract, making them especially good for the occasional cold sweet treat for people keeping their sugar intake to a minimum. Stevia, what's in a name? All stevia products are NOT created equal. Many have dextrose, some have erythritol (which, I admit, I do use on occasion for baking when my baked goods needs caramelization), some claim to be stevia but aren't. Take for example, Truvia. Stevia isn’t even listed as an ingredient but because they have their own proprietary processed chemical called rebiana which is derived from stevia, they can get away with calling it “stevia based.” It has a sickeningly sweet smell and aftertaste. Run away. When shopping for stevia, buy only those that list pure stevia extract. SweetLeaf's Sweet Drops Liquid Stevia is purified water and stevia extract. Their shaker, SweetLeaf Pure Organic Stevia Extract, is 100% organic stevia leaf extract. Some of SweetLeaf's other products have some fiber fillers and I'll use them in a pinch but generally stick with the two I mentioned specifically. My June 4th Specialty Produce Farmer's Market Box was the inspiration for these paletas. Included in the box, clockwise from noon: broccoli, Pirella lettuce, plums, organic strawberries, kumquats, thyme, Easter egg radishes, baby white carrots, leeks, Savoy cabbage and in the center, popcorn kernels and garlic. From this box I made these strawberry and kumquat paletas; leek, broccoli, thyme and mushroom fritatta; stuffed cabbage with farro and chicken; grilled carrots with lemon thyme dressing. The market box is just $20 and it's filled with local, sustainably farmed and organically grown produce that differs from week to week. See after the recipe for a link for more info. So how did I wind up making strawberry paletas? Simple. The organic berries and the kumquats where included in one of my June Specialty Produce Farmer’s Market Boxes. The berries were perfectly ripe and I didn’t want to risk them going bad so I knew I had to use them first and quickly. I’ve been wanting to make paletas for quite some time and when I saw in my Flavor Bible that strawberries and kumquats went well together, the decision was made for me. 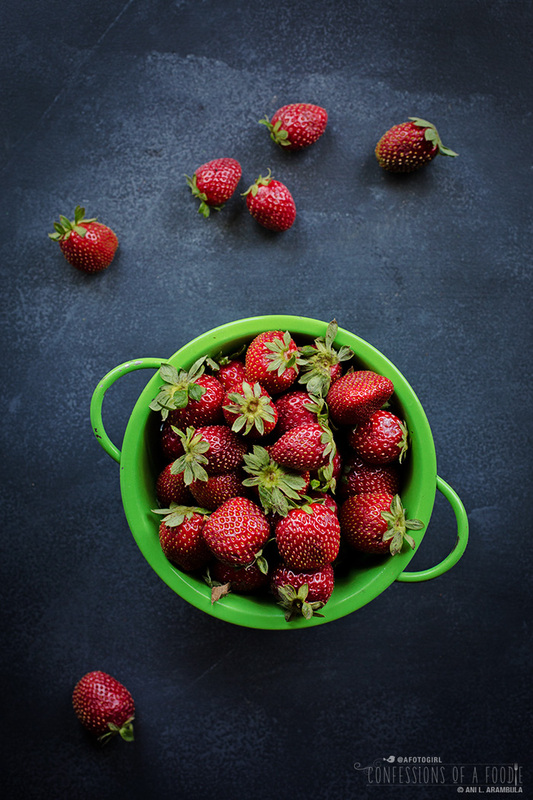 Besides their gorgeous color, these have the enticing aroma of fresh strawberries. A great combination of sweet and sour, strawberry is the first taste note but a few licks in and the citrusy tang from the kumquat wakes up the palette. 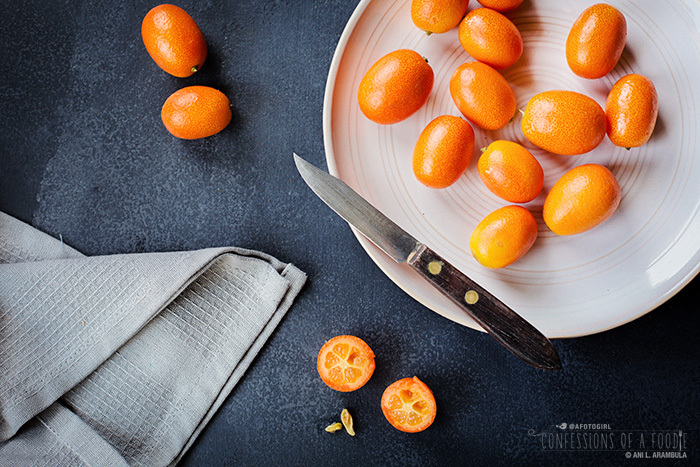 Take a bite and you’re treated to little bursts of sour orangey flavor from the kumquat peel. Don’t like kumquats? Leave them out or sub in an equal amount from a juicy, ripe navel orange. Ready to welcome the hot days of summer with a little fruity sweet treat? Let’s get started! 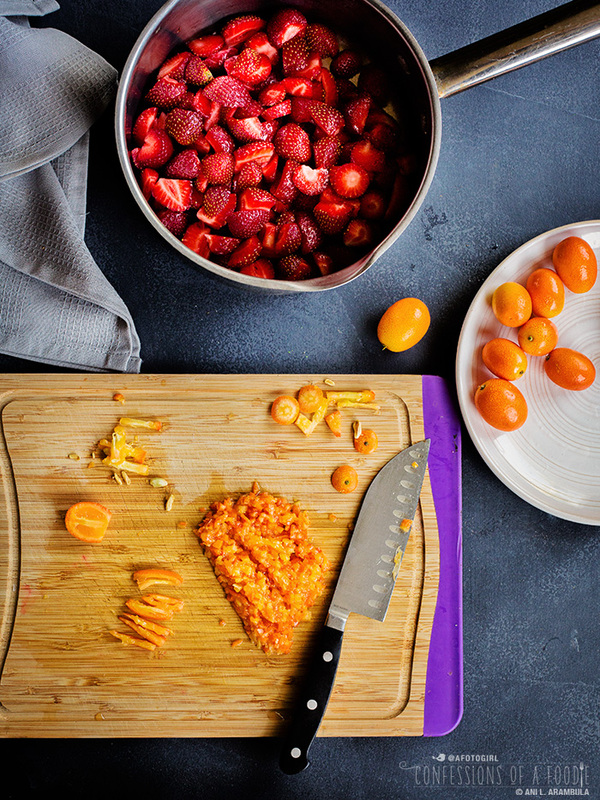 Slice the strawberries in half and place in a medium to small saucepan along with the kumquats. Pour in ¼ cup of cold filtered water and the liquid stevia; cook on high until it comes to a boil, reduce heat and simmer for 15 minutes, stirring occasionally. Remove from heat and whisk in the lemon juice and ⅓ cup cold filtered water. Let cool for 10 minutes. Either using an immersion wand in the saucepan or pouring the contents into a blender, pulse a few times for a chunky pop or puree until smooth or to desired consistency. Place mixture in the refrigerator and allow to cool completely for 20 to 30 minutes. 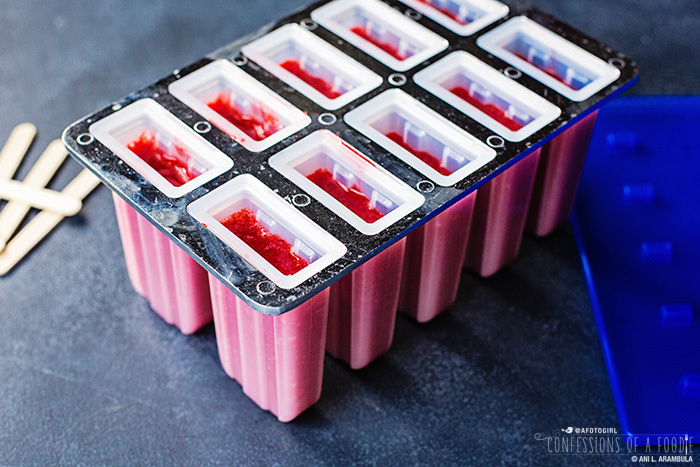 Once cool, fill ten 3-ounce ice pop molds. Depending on what kind of ice pop molds you have, either insert the sticks now or allow to chill in the freezer for 40 minutes before inserting sticks. 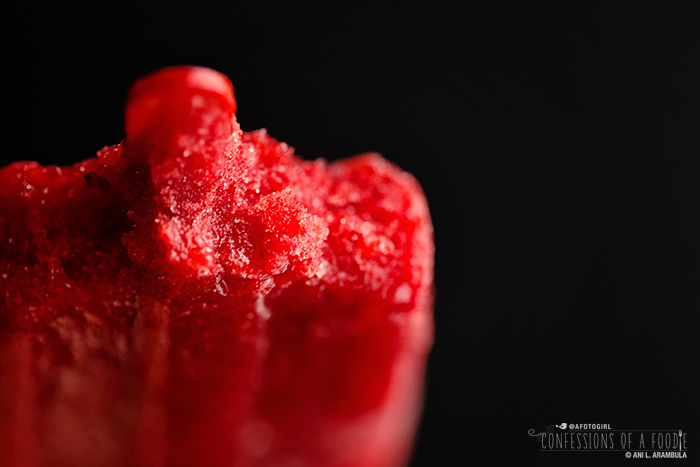 Then, freeze for a minimum of 5 hours or overnight for a more solid ice pop. Remove from molds and if not eating right away, wrap in cling film and return to freezer. If the pops don’t come out of the mold easily, quickly run them upside down under warm water to help release. 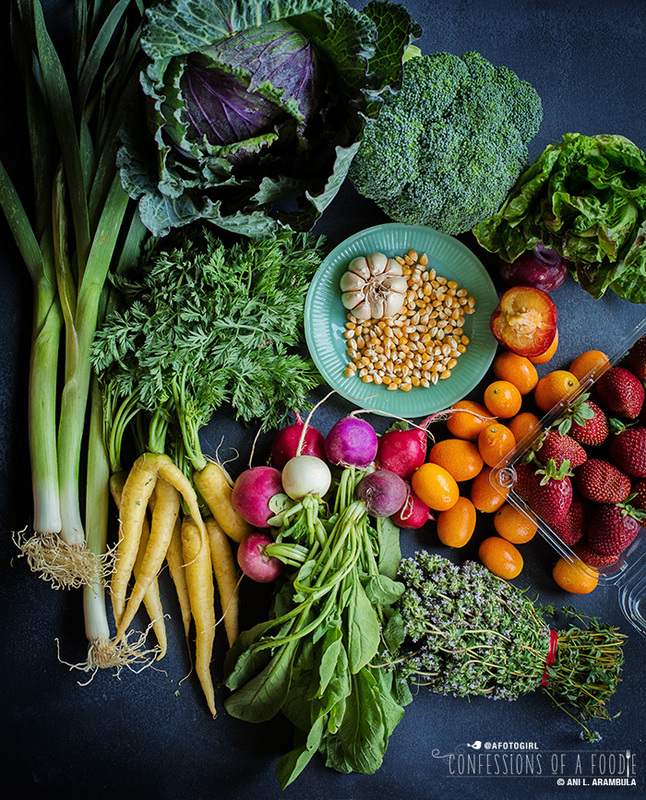 To sign up or learn more about Specialty Produce's Farmer's Market Box, visit their website. You must live in San Diego and be able to pick up your box at the warehouse. Pick-up days are Thursday, Friday and Saturday, making it easy to fit into your schedule. Disclosure: As part of Specialty Produce's Blogger Network, I receive my Farmer's Market Box at a discount. No further compensation is received nor am I under obligation to Specialty Produce to blog my box contents. All recipes, opinions and photographs are the sole property of Anita L. Arambula and Confessions of a Foodie. The following items were used for this recipe. I was not compensated by the brands to mention them. I merely love the products and want to share them with you. These molds make the classic ice pop shape. Love that I don't have to partially freeze before inserting my sticks. And speaking of sticks! Stock up so you have enough to last the summer. SweetDrops are my go-to sweetener for liquids like coffee, jams, and porridge. SweetLeaf Organic Stevia Extract is my go-to for baking when I don't need the caramelization properties of sugar. Got to use my new immersion blender with this recipe and now I'm totally addicted! 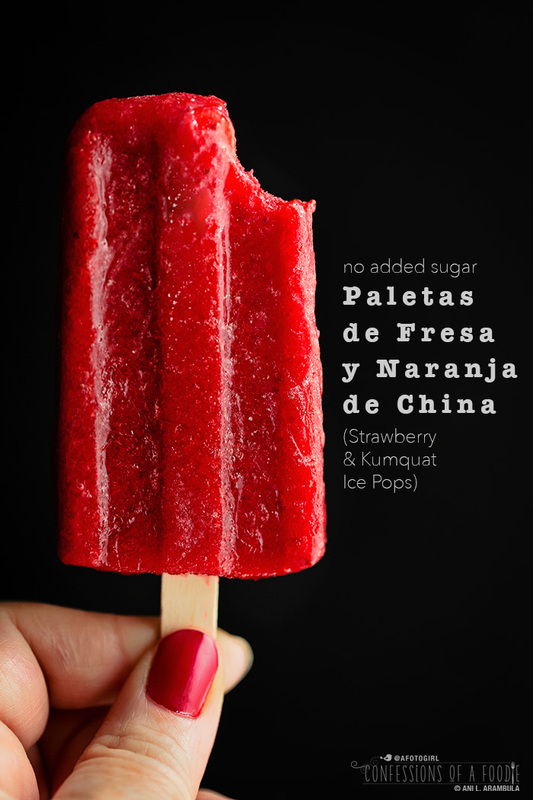 This book by Fany Gerson will make you a paleta-making expert. The Flavor Bible is indispensable for impromptu cooking adventures as it has an a-z listing of ingredients. Find your major ingredient in the list and then read on to discover the most common and successful flavor pairings. The above are links to my Amazon affiliate account. 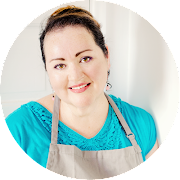 By making your purchases following the links, I receive a small percentage that helps to offset the costs of recipe testing and website maintenance. Thank you for your support! Story, recipe and photographs are owned and copyrighted 2015 by Anita L. Arambula, owner and publisher of Confessions of a Foodie, www.confessionsofafoodie.me. All rights reserved.